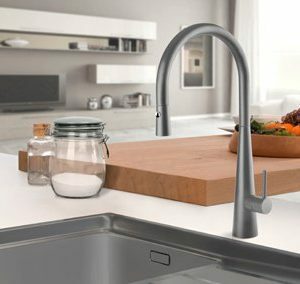 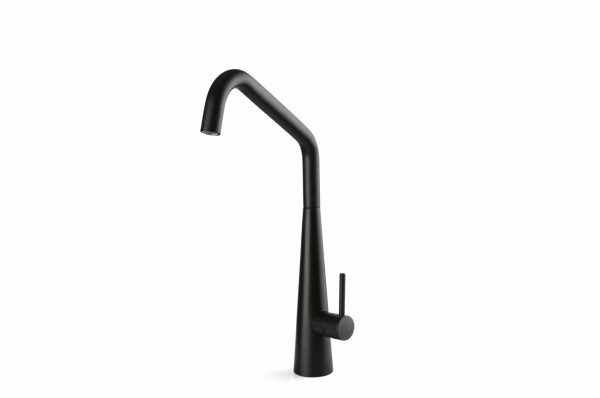 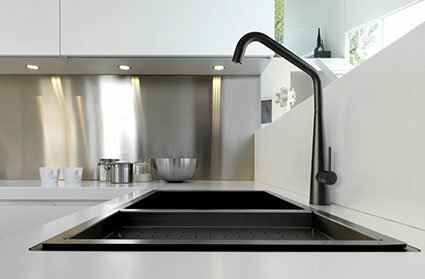 Designed for resilience and durability, the Elias Matte Black Kitchen Mixer is equipped with a sleek and modern design. 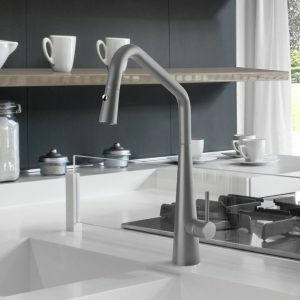 Demonstrating the utmost efficiency, it delivers a strong and consistent water flow, all while still maintaining a 6 Star water efficiency rating. 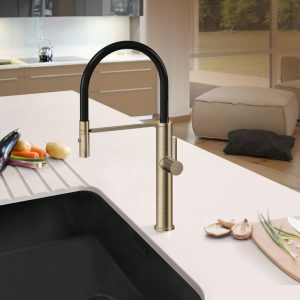 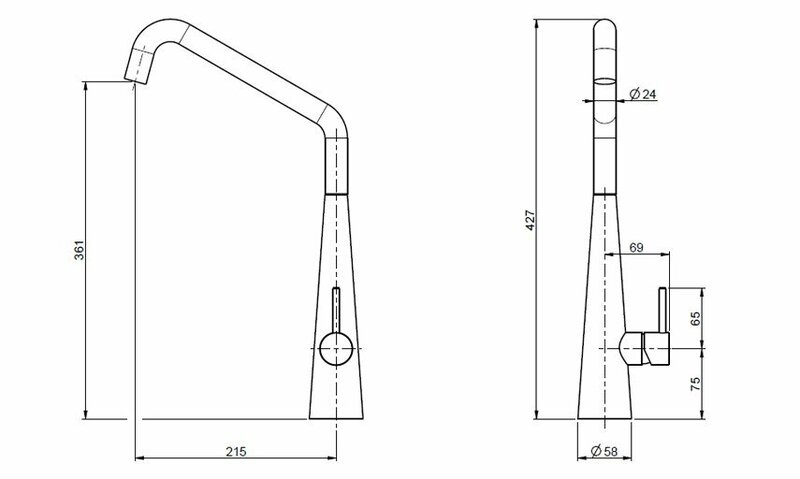 Constructed with a 25mm cartridge, the mixer’s water flow and temperature restriction can easily be adjusted to help save on energy and water costs.